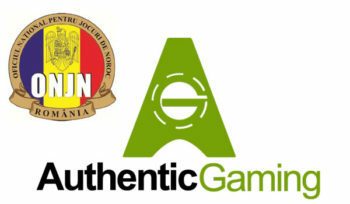 Authentic Gaming gains Romanian Licence for its Live Casino Games. Authentic Gaming has announced it’s been granted a licence to supply it’s Live Stream Roulette games to online players based in Romania. Press Release 2nd October, 2017. Authentic Gaming has been awarded a licence by the Romanian National Gambling Office, that will allow them to offer their unique live streamed roulette games to operators in the Romanian market. The Saint-Vincent Casino in Italy. 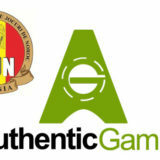 Authentic gaming also offers Authentic Live! Entertainment, which allows land-based casino operators to live stream performances to online players while they continue to wager. “We are delighted to have been awarded a licence by the Romanian regulator, allowing us to offer our games and products to online operators in the market. There has been a surge in the popularity of live casino, and games streamed from real tables on the floors of real casinos, with real, human players, takes the experience to the next level. Romanian Players will be able to access the new games through Romania’s largest online operator, Admiral Casino. If you want to play at the Authentic tables you can find them at Leo Vegas and Codeta.